Gone are the days when computers were for “the kids” and grandma and grandpa had to make do with a telephone call. Today’s senior citizens are just as likely to be emailing, shopping, banking and tweeting online as they are to mail a letter, drive to the mall, make a bank deposit in person or phone a friend. The best laptops and accessories for senior citizens range from easy to use computers that arrive with software installed to super-charged yet easy to use laptops with intuitive design. The trick to finding the best laptops for senior citizens is to take into account the user’s comfort and familiarity with computers and to buy the best model that’s within the available budget. This guide to the best laptops and accessories for senior citizens includes plenty of helpful information to use when shopping for computers. Use the links below to find the information you need, or start at the top and work your way to the end. Links sprinkled throughout the article will take you to more information on the topic. Before shopping for a new laptop, keep in mind the following considerations. How comfortable are you with computers? Some seniors are brand new to the world of computers, while others have used them for work or hobbies for many years. Those who are new to computers may benefit from modern touch-screen technology or brands with more intuitive navigation and apps. Accessibility: Some senior citizens can use any laptop without a problem, but others may need adaptive devices to use their laptops. Accessories can be added to a laptop such as a mouse, large-key keyboard, utility managers and more to make them easier to use. 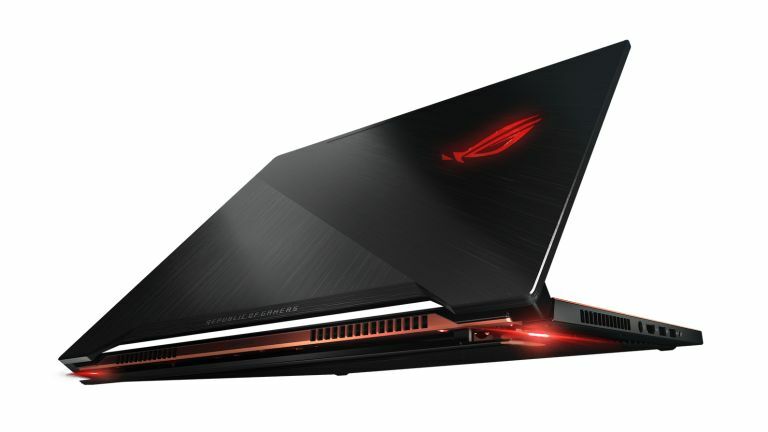 How will the laptop be used? Knowing in advance how you wish to use your laptop can help you navigate the seemingly endless choices when it comes to laptops. If you need your laptop for email, internet connections and pictures, a budget model may be fine. Those running more extensive software or business software may need a heartier laptop with additional memory or processing power. Make a list in advance of shopping for your laptop of all the things you know you will do on your laptop and the things you are dreaming about doing. Then organize the list into “must haves” and “nice to haves”. This will help you narrow your choices as you shop for a laptop. What software will you need? Your list will also help you determine which software programs you may need to run on your new laptop. Some laptops for senior citizens come preloaded with basic software, while others leave it up to the user to purchase and install additional software. Software purchases add up, so keep some budget set aside for additional software if you think you will need it. Some software packages you might wish to consider include robust email management systems like Microsoft Outlook, graphic design and image software such as Illustrator or Photoshop, or Microsoft Office for Word, Excel and other programs. Most laptops do, however, come with basic word processing software and internet browser already installed. You can also start off with the software that comes with your laptop and add on from there as needed. What is your budget? Computer and laptop prices have dropped significantly over the last few years to the point where a laptop with great computing power costs significantly less now than it did years ago. Budget, however, is still a factor. Just as when shopping for a car you can spend $50,000 or $10,000, when shopping for a laptop you can buy a supercharged model for thousands of dollars or a simple, functional model for a few hundred. While most laptops are ready to use right out of the box, if you think you need help getting your new laptop set up and maintaining it, be sure to look into service packages, too.